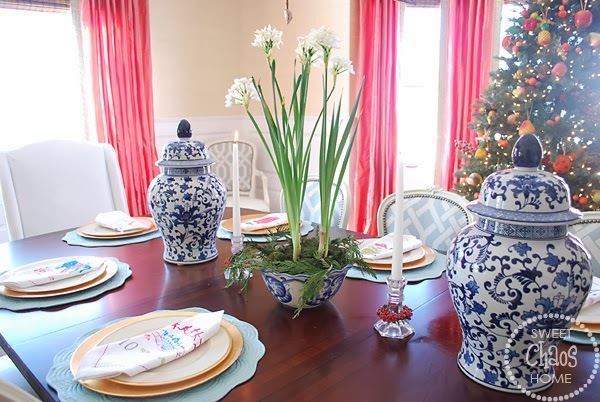 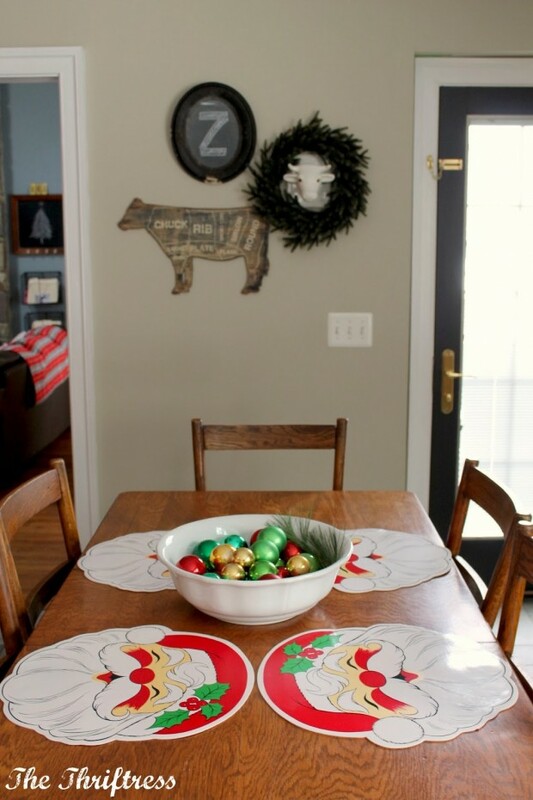 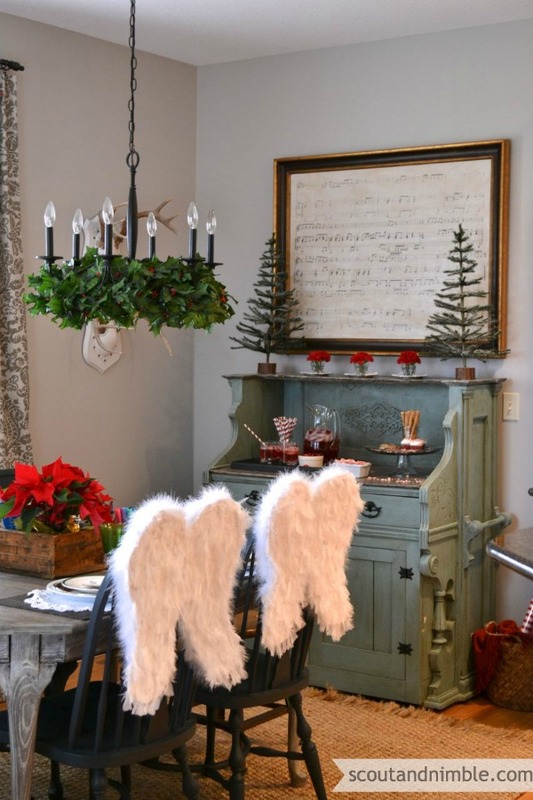 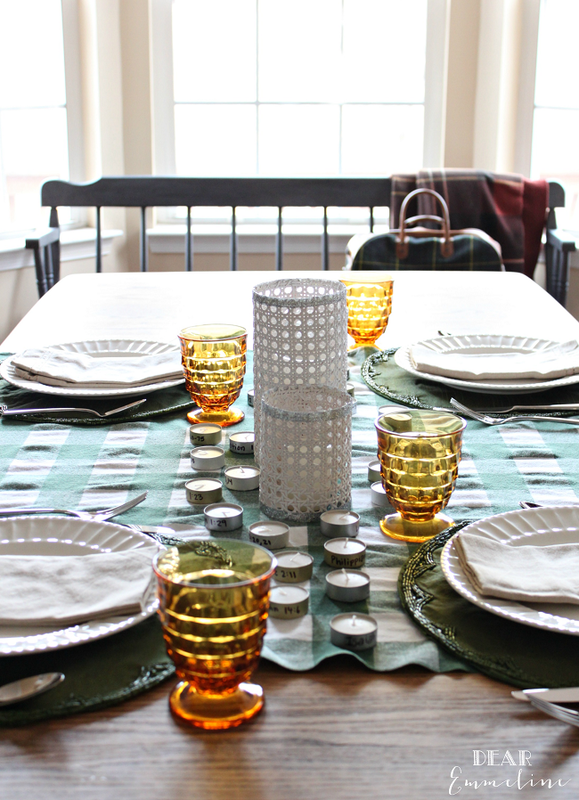 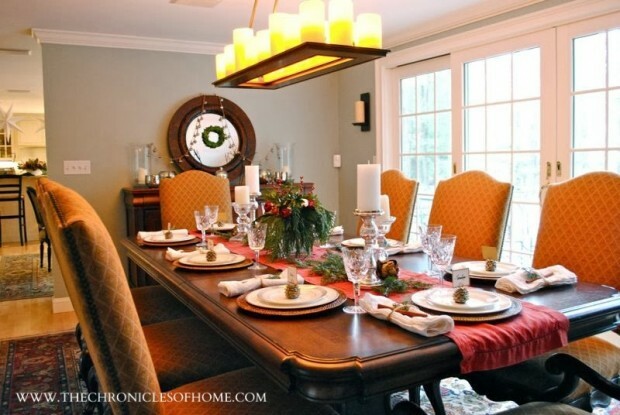 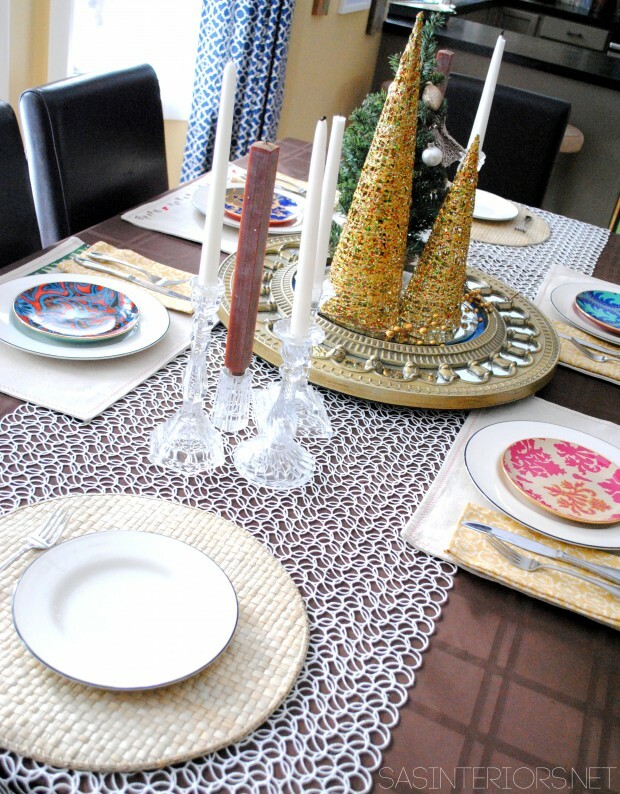 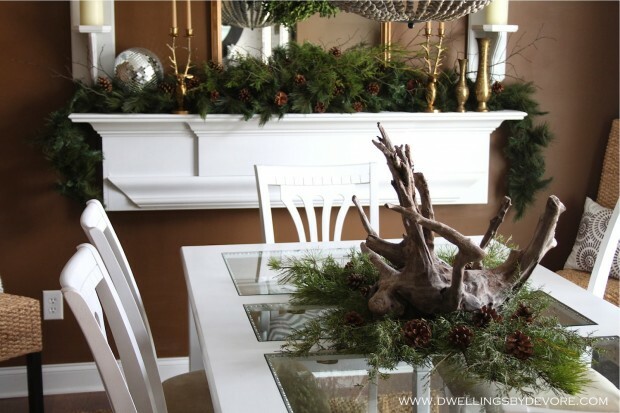 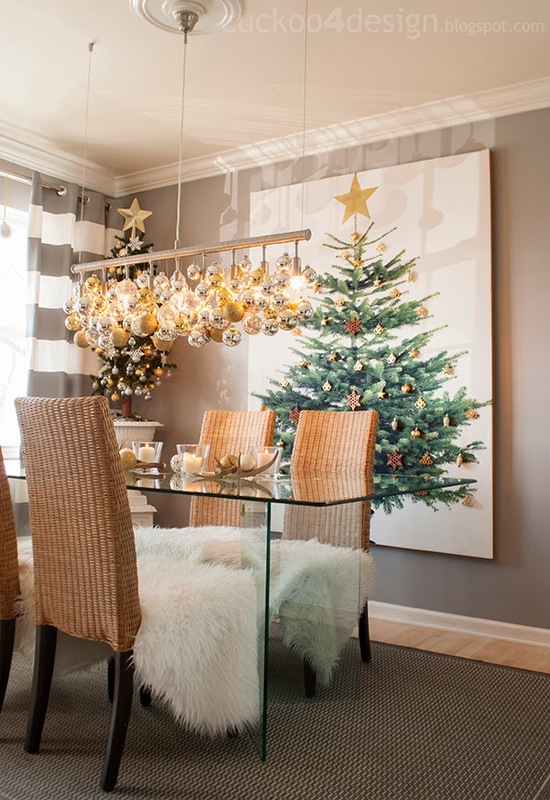 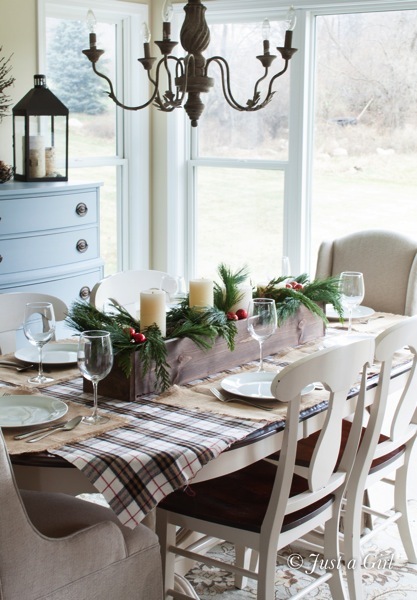 If you are looking for ideas for how to decorate your dining table for the Christmas holiday, then you are on the right place. 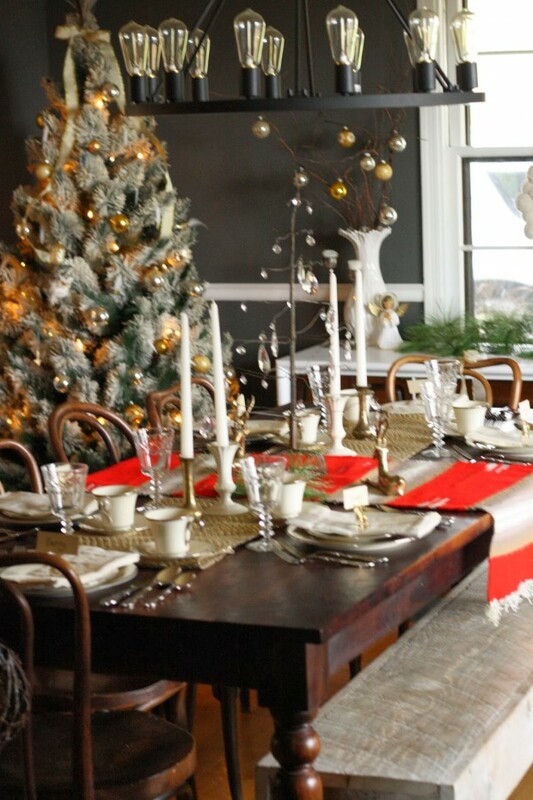 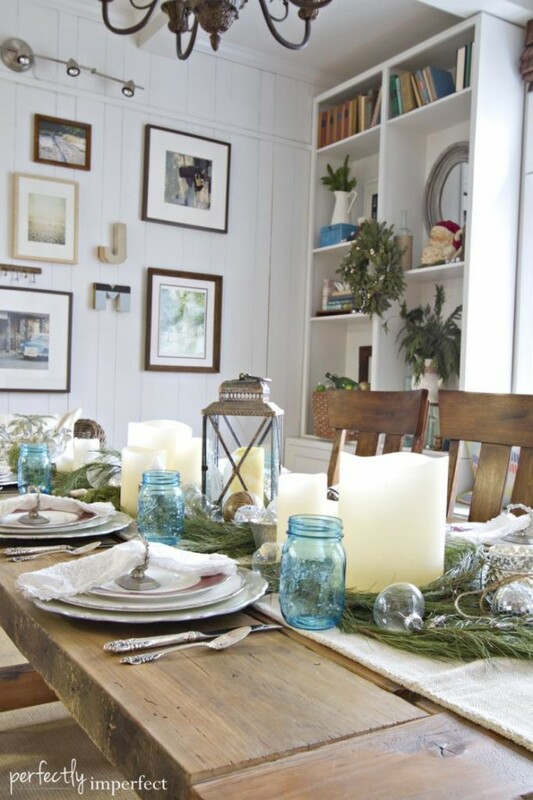 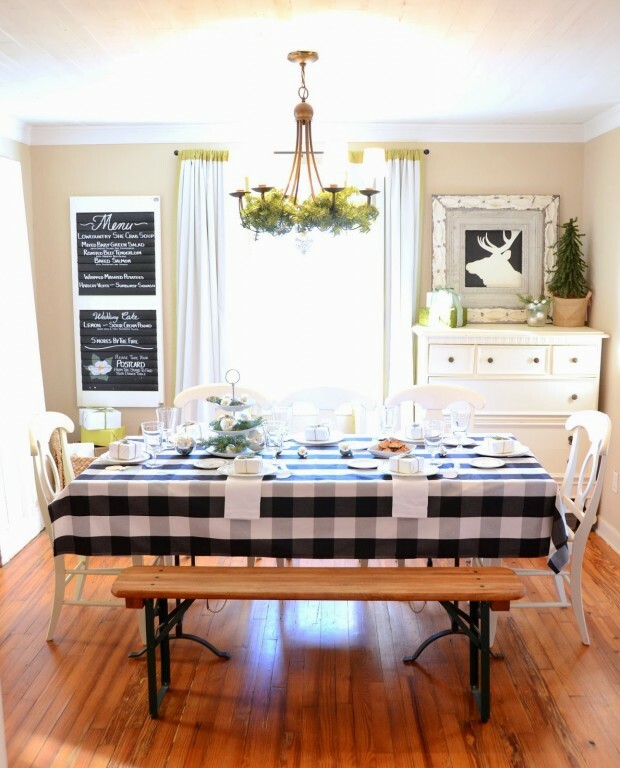 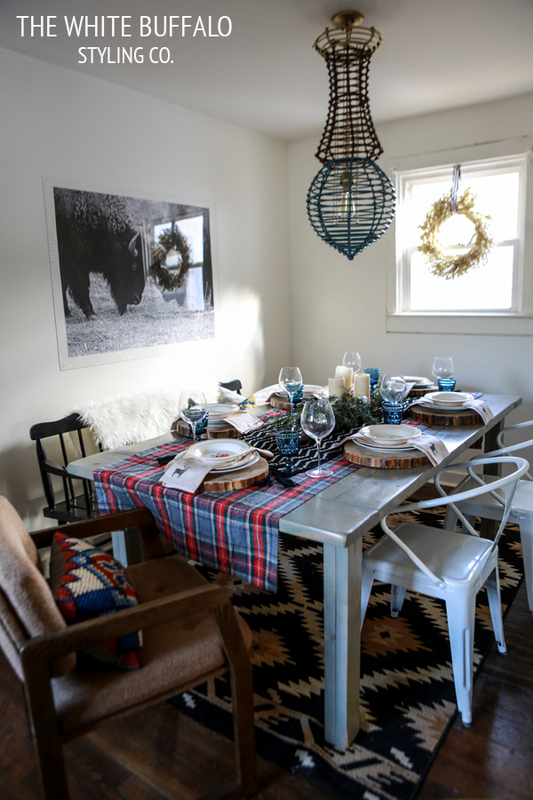 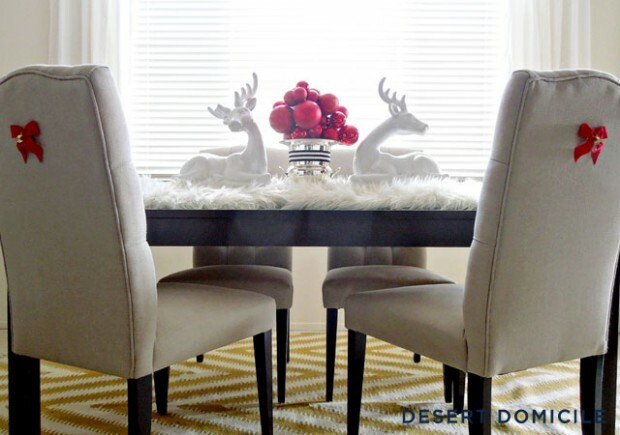 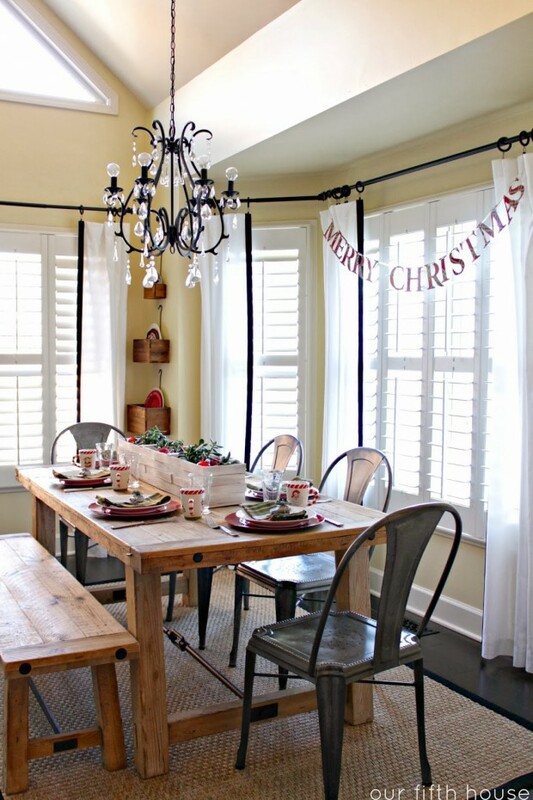 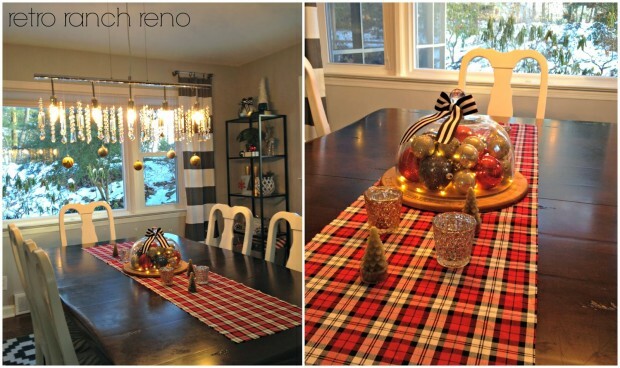 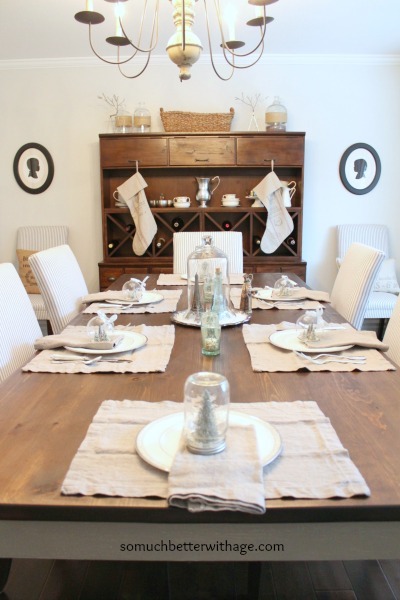 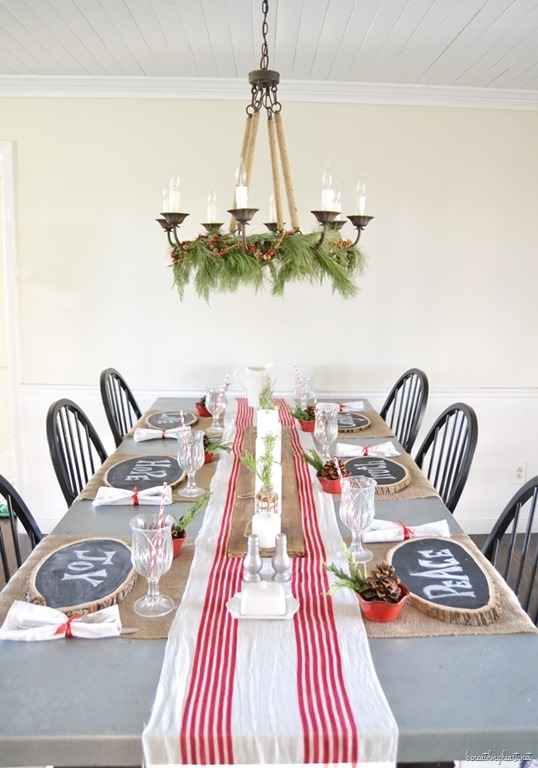 Here we present you 20 of the best ideas for Christmas dining table decoration from home decor and home style bloggers. 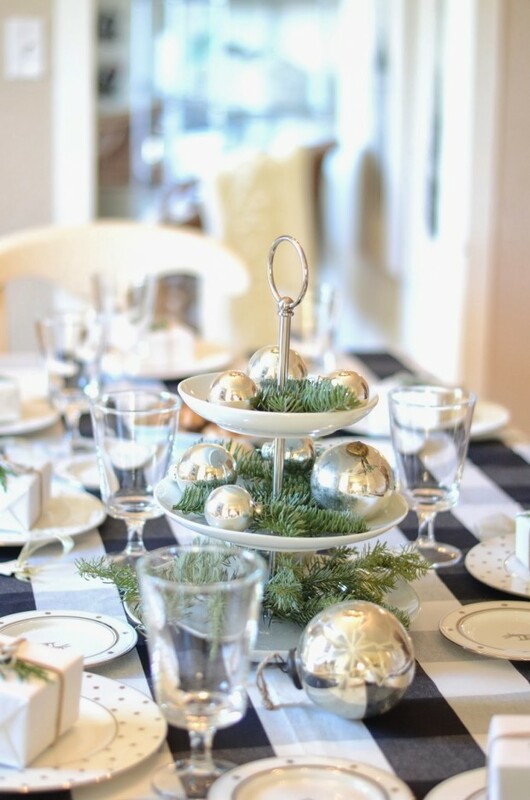 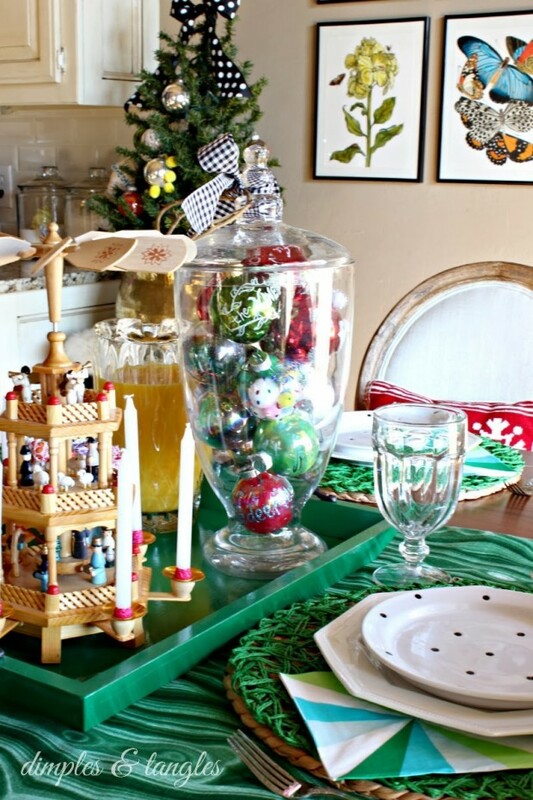 There are so many great ideas for Christmas table centerpieces that you can use like inspiration, and also you can make combination with some cute plates, glasses and napkins in Christmas spirit so you can have the best Christmas dining table ever.